(and parents) overcome their bedtime struggles. "When a child learns to sleep better, every one in the house sleeps better." 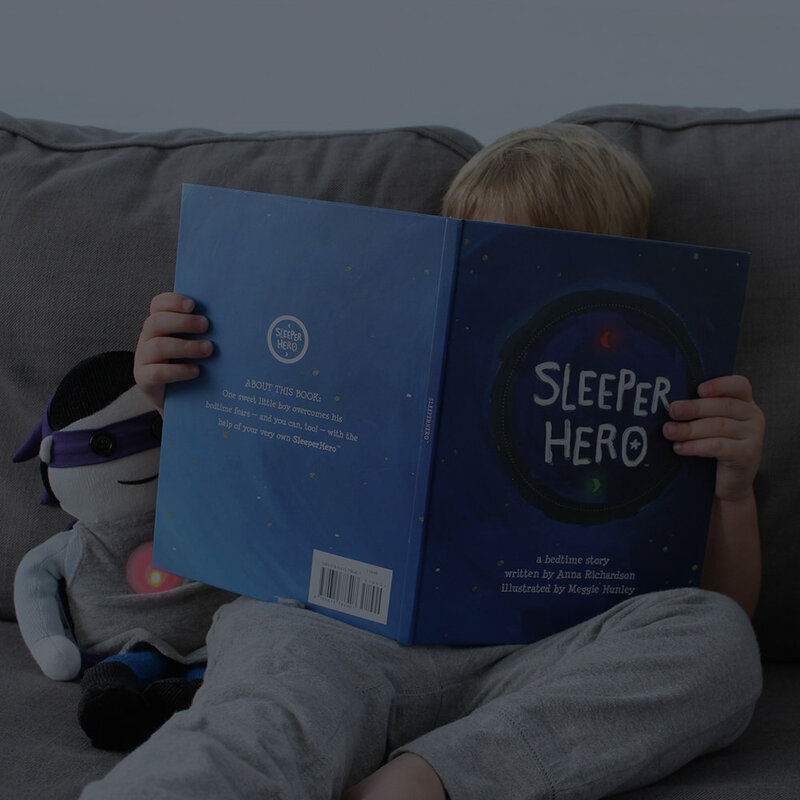 SleeperHero is a sleep aid, nightlight and snuggle buddy all wrapped up in one. It has a color changing light (red to green) that is controlled by an adult based off their child's unique schedule. 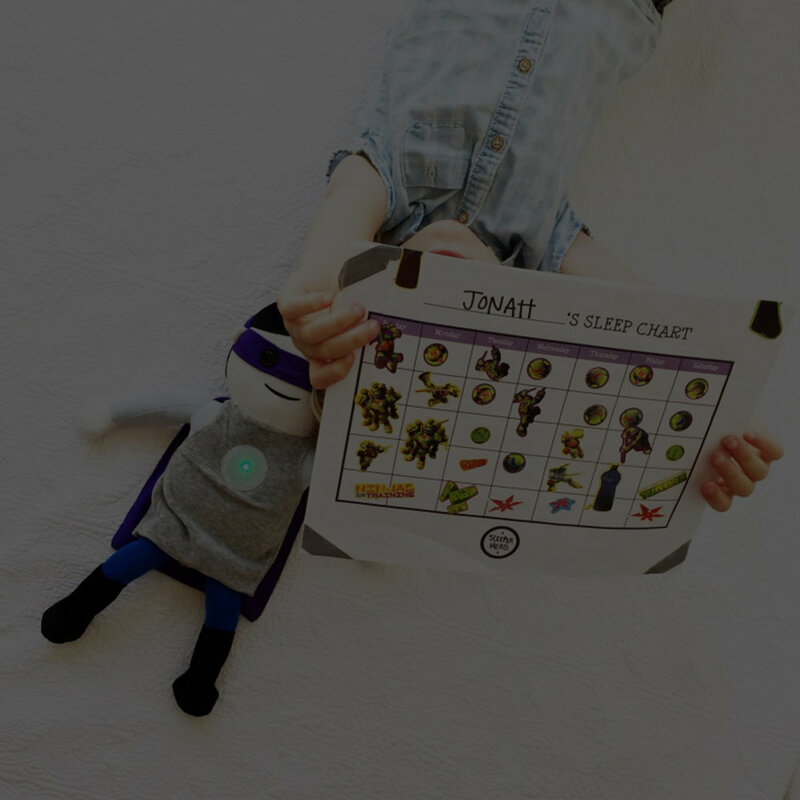 It is a portable companion that encourages children to be in control of their sleep routine. Family first. A good night's sleep second.